EV Safe Charge, a U.S.-based electric vehicle (EV) charging installation and services company, has launched EV Charge Mobile, a solution for portable Level 2 and DC fast-charging. The electric vehicle supply equipment (EVSE) system can provide event organizers, for example – or any site in need of temporary EV charging – a charging option for any make of EV, the company says. The system can be added to existing charging infrastructure or can be self-contained. EV Charge Mobile is now available nationwide to those seeking both networked and non-networked EVSE and can be customized to satisfy specific event or other temporary needs, the company explains. Businesses considering a permanent EV charger installation or waiting for infrastructure to be built can have the benefit of EV charging immediately. Depending upon on-site capabilities, chargers will be powered either through existing power at the location, solar panels or self-contained generating systems. In the event fossil-fueled generators are required, EV Safe Charge will offset the carbon footprint by planting trees, the company says. LOS ANGELES; February 26, 2018; EV Safe Charge™, a US-based Electric Vehicle charging installation and services company named an LA Auto Show & AutoMobility LA 2017 Top 10 Startup, announced today the launch of EV Charge Mobile™, the first-ever comprehensive solution for portable Level 2 and DC fast EV-charging, which can bring most vehicles to 80% capacity within 20-30 minutes. This highly adaptable Electric Vehicle Supply Equipment (EVSE) system will provide event organizers, and any site in need of temporary EV charging, a charging option for any make of electric vehicle (EV), such as Audi, BMW, Chevy, Fiat, Ford, Hyundai, Honda, Jaguar, Kia, Mercedes-Benz, Mitsubishi, Nissan, VW and Tesla, and can be additive to existing inadequate charging infrastructure or be totally self-contained. 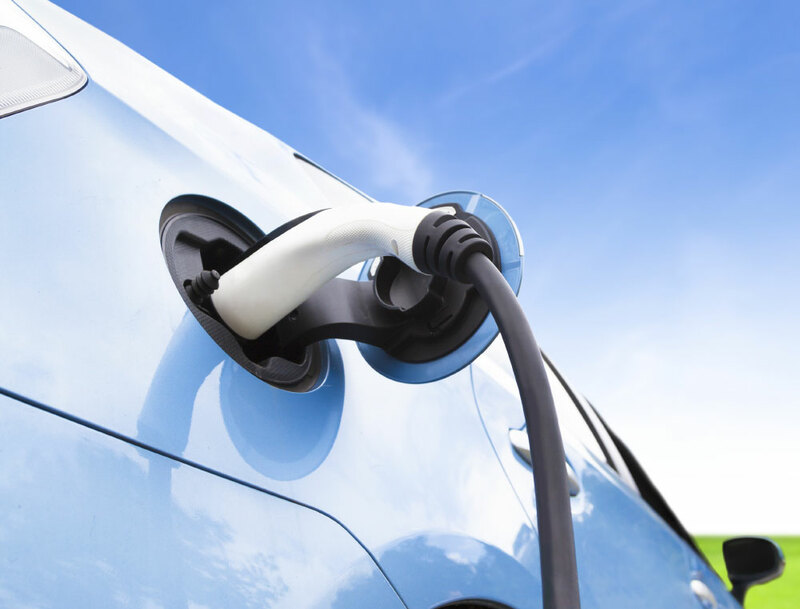 Buying an EV can be a relatively simple task for those who have bought a vehicle in the past. Too often however, what goes unnoticed is the complexities involved in EV charger installations. Whether it is choosing the right manufacturer, finding a reliable electrician, or understanding compatibility and safety, installation for both businesses and consumers carries challenges. 2017 was a strange year, with plenty to celebrate and plenty to ponder about. The wild ups and downs most of us have gone through, both personally and professionally, were reflected in the industries we cover as well. So let’s take a look at what surprised us, what shows the most potential, and what was simply strange. 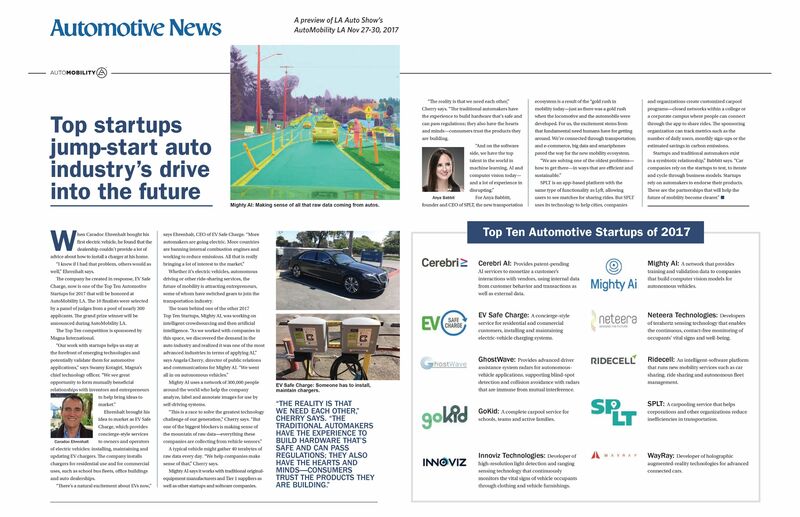 With autonomous vehicles of all levels on the very near horizon and electric vehicles gaining in popularity, the entire auto industry is poised to make a drastic shift in the coming years. 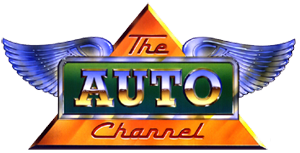 Autos aren’t just manufactured machines anymore, they’re technology products in the same way that any computer or consumer electronic device. IF YOU WORKED for a startup in the 1990s, chances were you were figuring out how to make money on the brand spankin’ new World Wide Web. Leap forward 10 years, and the typical startup was all about apps on your smartphone, to do everything from touching up selfies, to booking flights, to getting your laundry picked up.